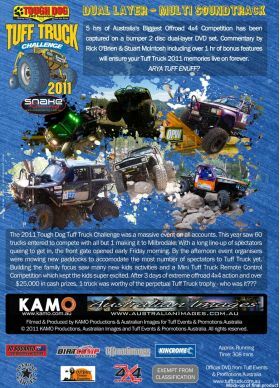 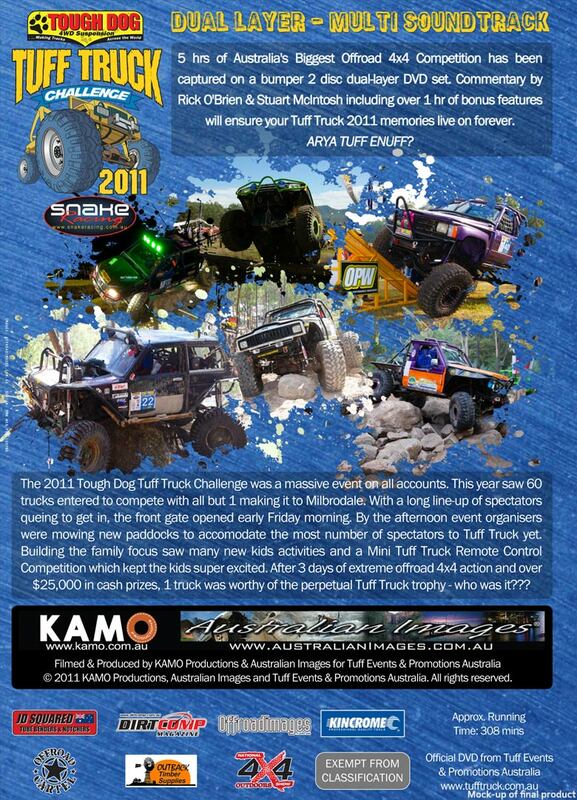 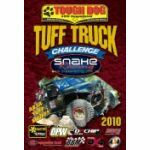 Take home all the action from the 2011 Tough Dog Tuff Truck Challenge: the BIGGEST and BEST yet. 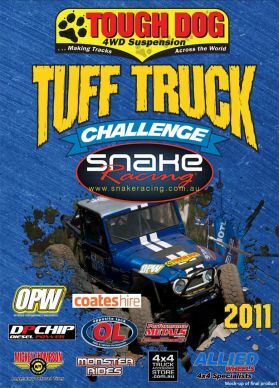 With over 6000 spectators and 59 vehicles this was sure to be one event you'll want to re-live time and time again. 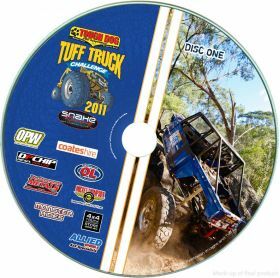 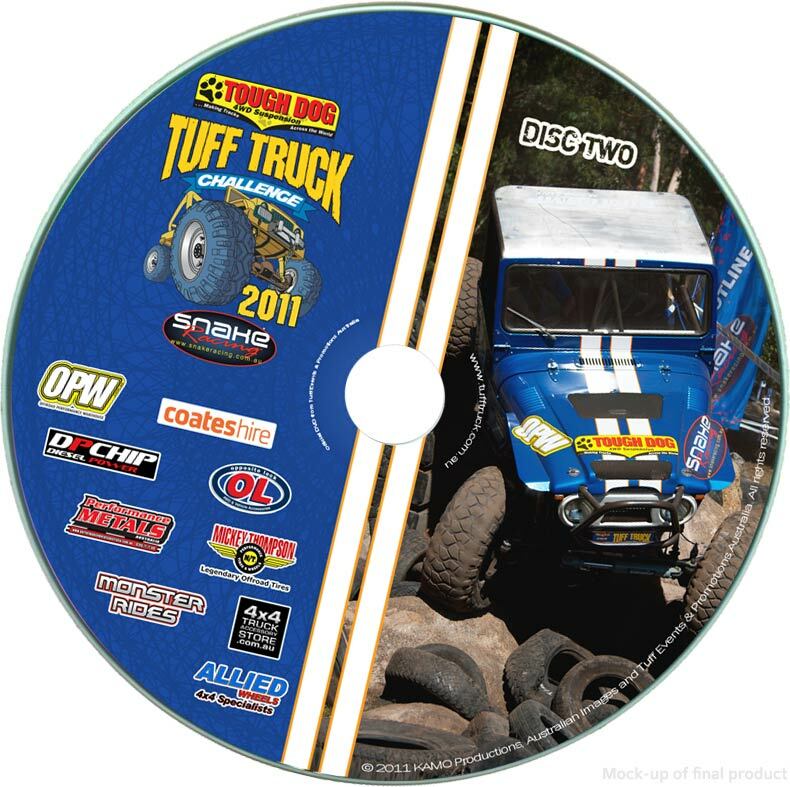 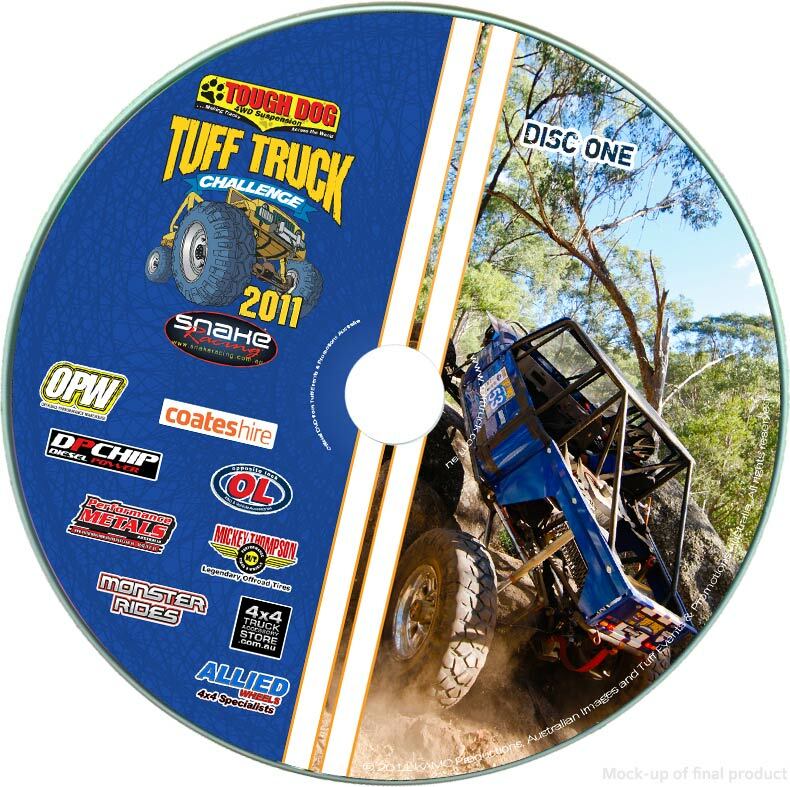 To cover the BIGGEST Tuff Truck event yet, we've created the BIGGEST Tuff Truck DVD yet!